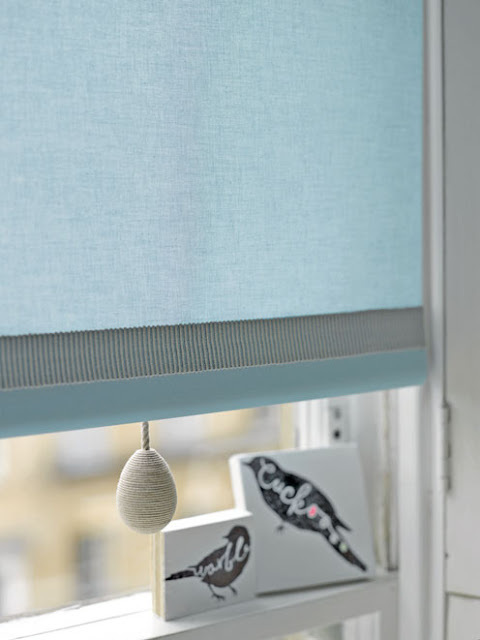 British blind specialist New House Textiles has released its new trim and braid range, which concentrates on fabric, texture and colour to add a decorative element to window coverings. 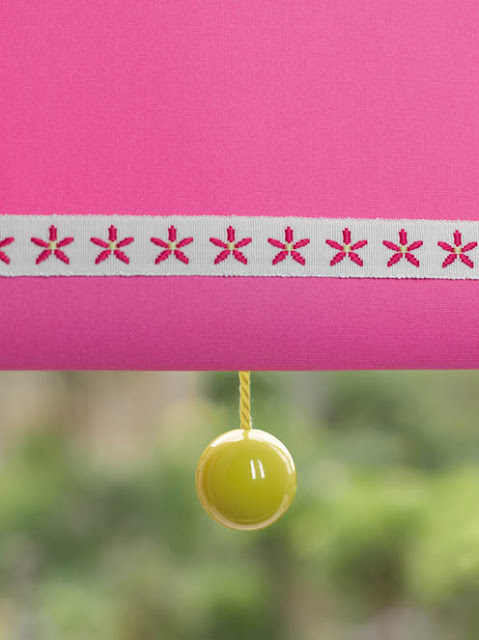 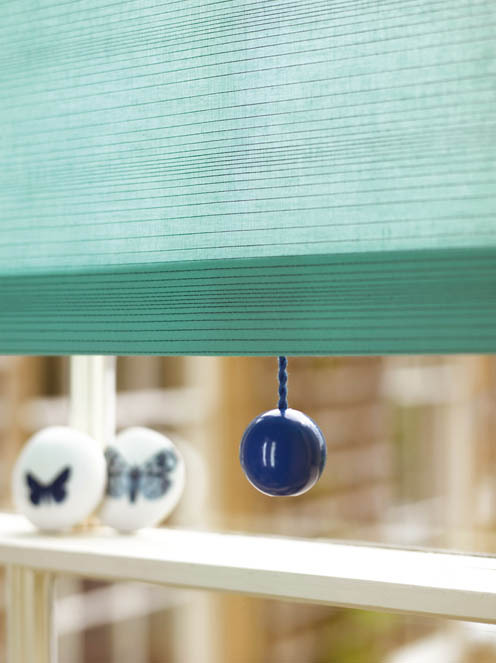 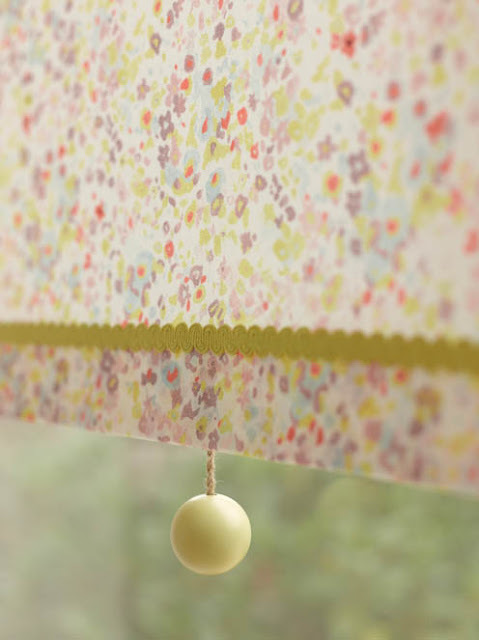 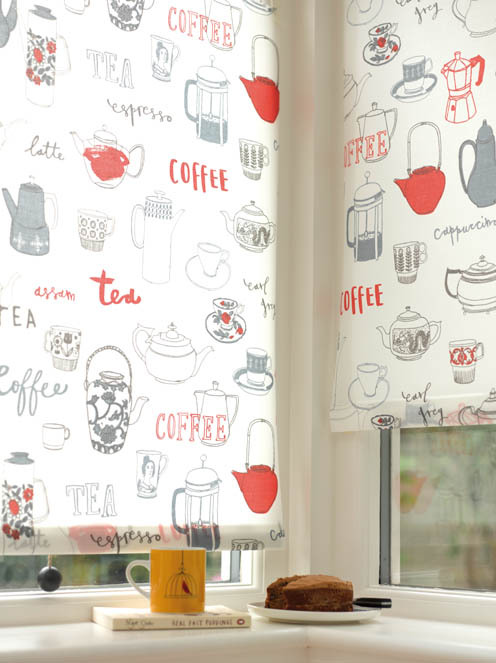 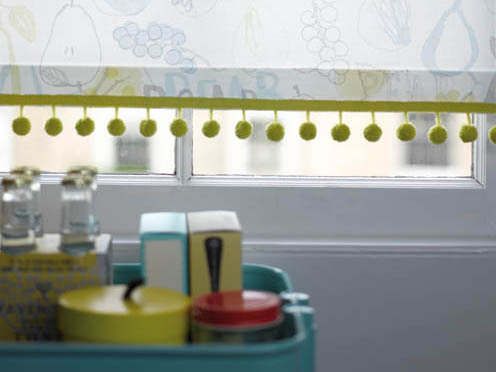 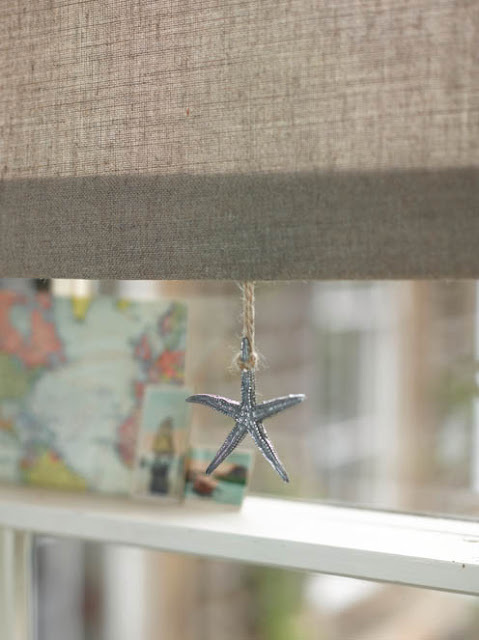 Floral, geometric or plain, each pull has been designed to instantly accessorise and match existing blinds. The brand has also launched its first children's range, which features dinosaurs, cars, spots and stars. 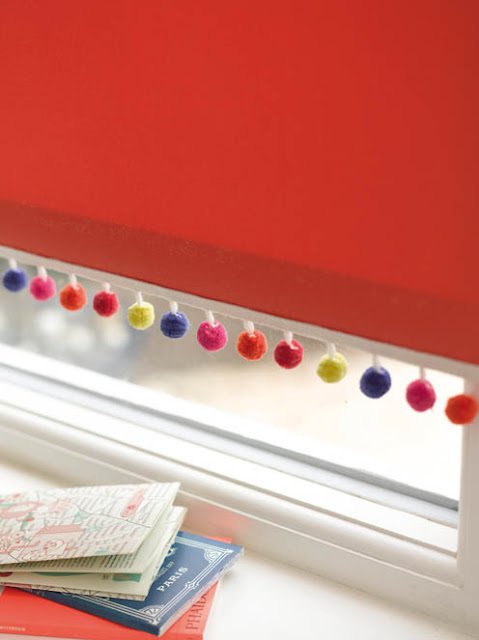 A safety device has been integrated into all of the designs.